This stunning silk fabric has been woven with a touch of lycra to help minimise any creasing to look good all day. 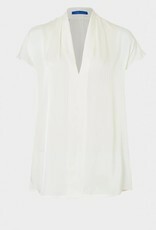 It really is a perfect top to wear for so many occasions and is available in a range of colours. 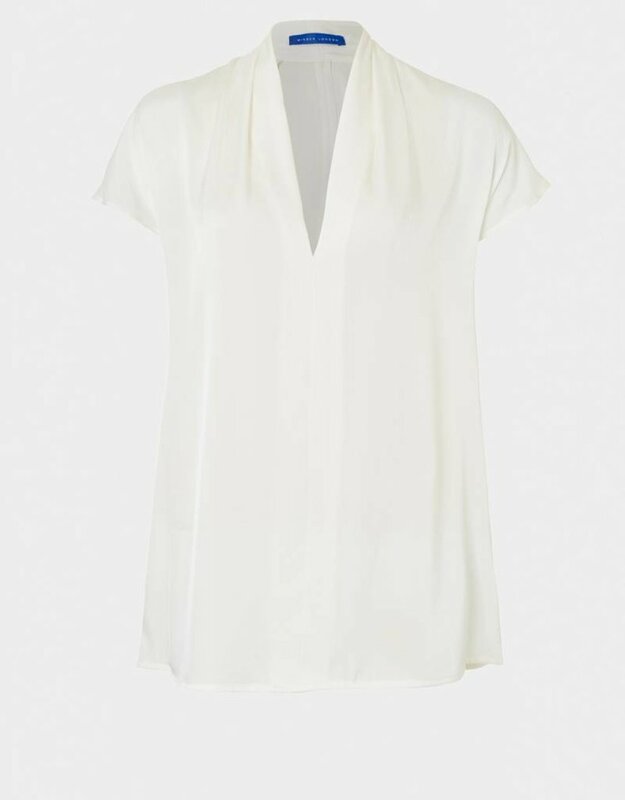 With soft pleating on the neckline, a subtle seam on the centre front and raglan sleeve detailing on the back. 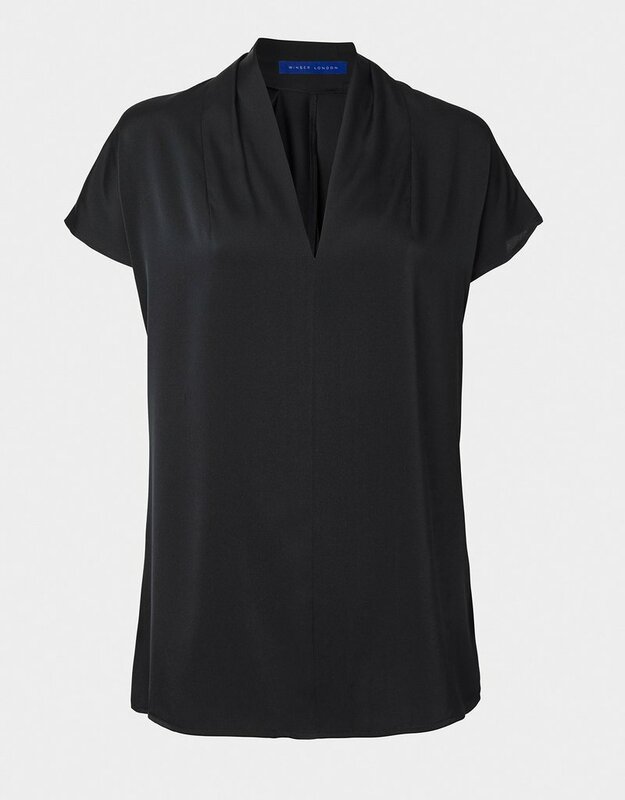 This top is a generous fit - we recommend choosing a size smaller than usual if you want a neater fit. 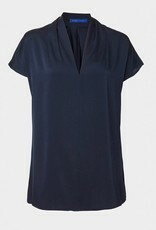 The V Neck Silk Top is made from our signature stretch silk.